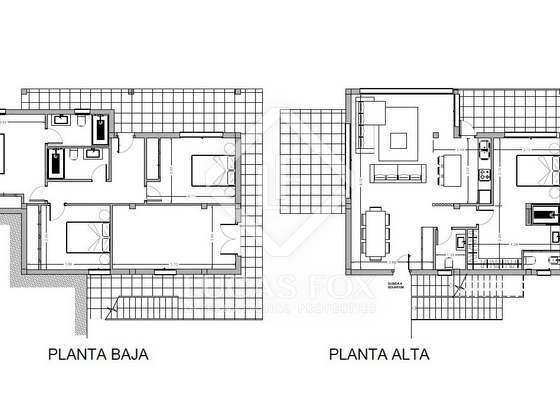 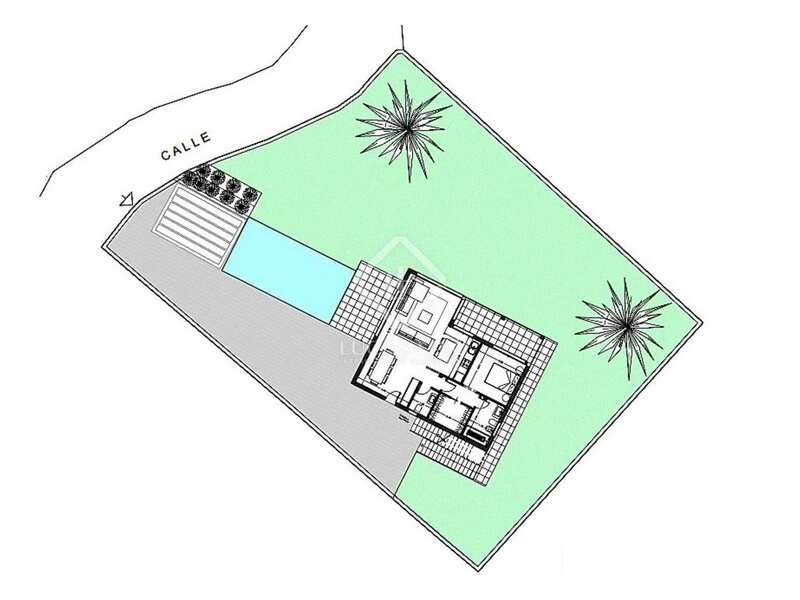 190m² villa to renovate with direct sea views, for sale in the exclusive Colina de San Nicolás, Las Rotas. 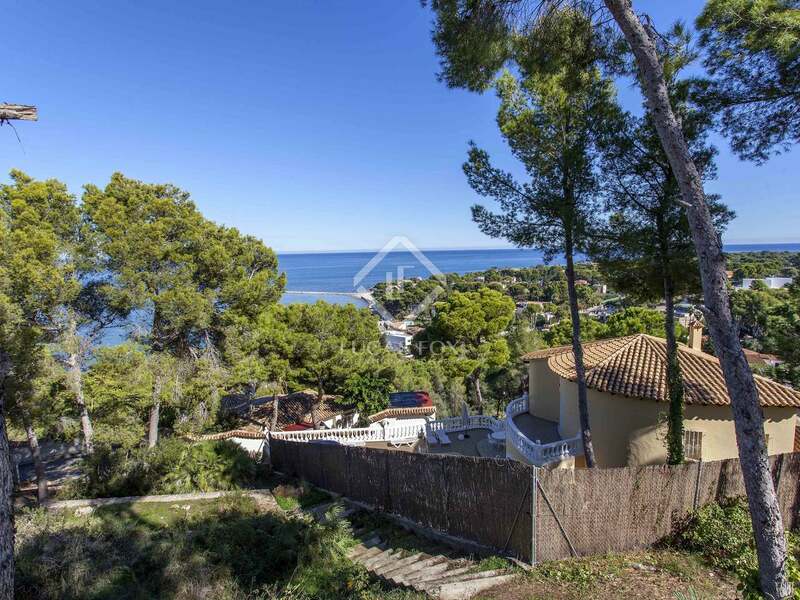 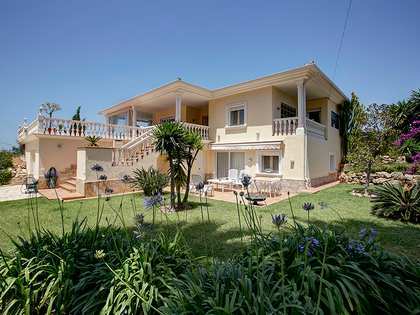 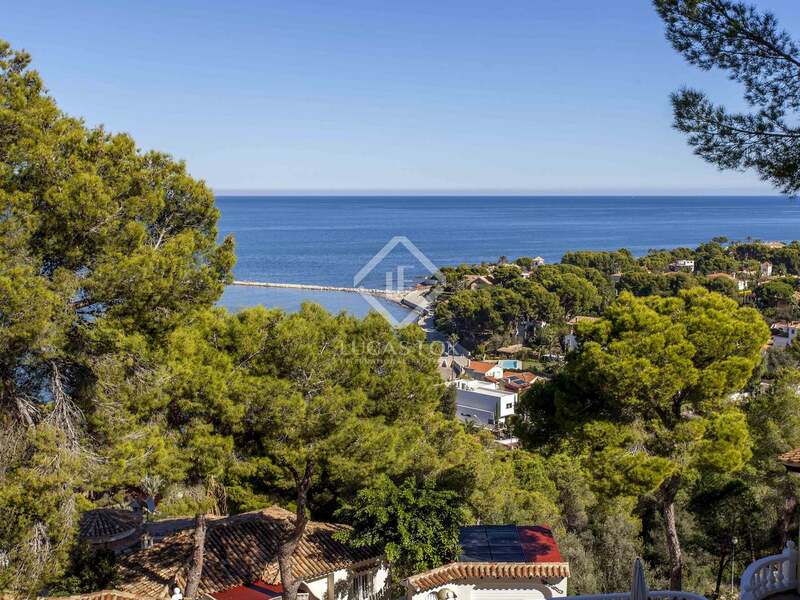 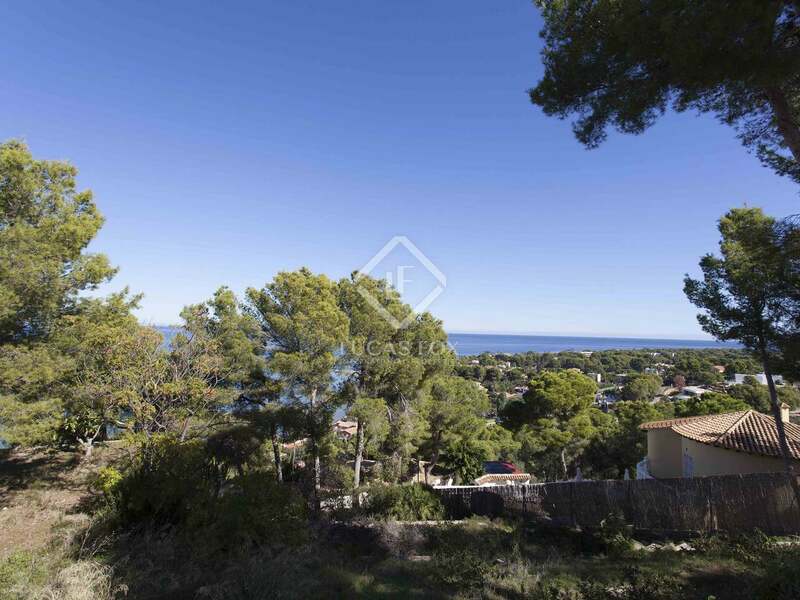 This property measuring 190m² is set on a 696m² plot surrounded by pine trees and with lovely sea views. 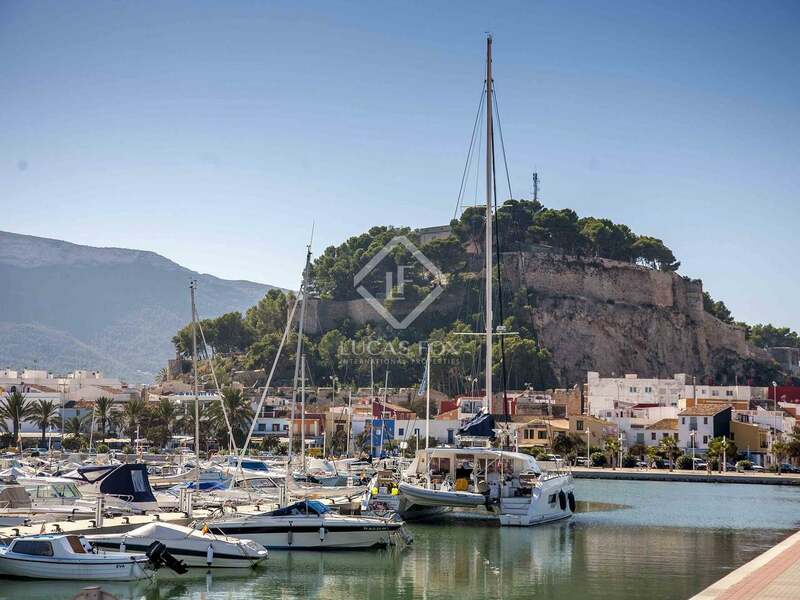 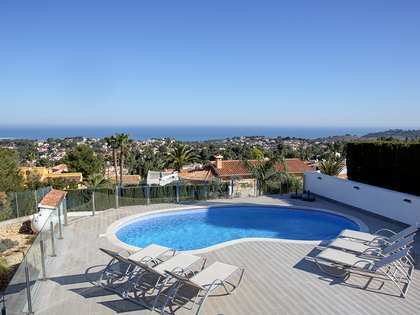 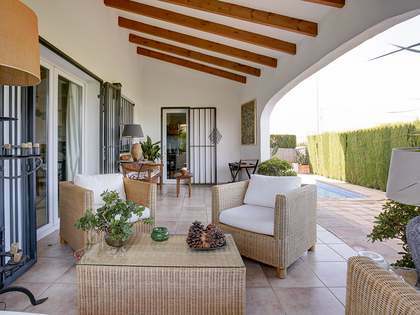 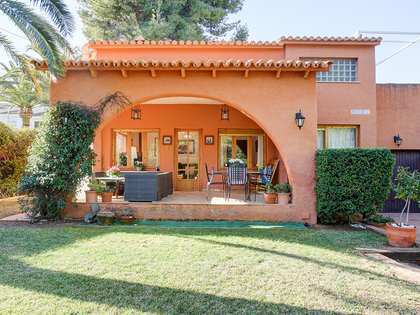 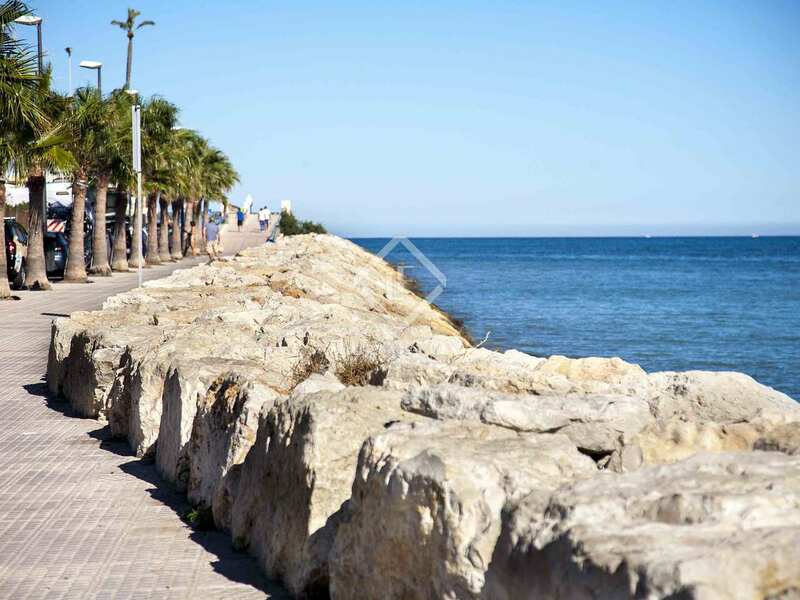 It is located in the exclusive area of Colina se San Nicolás, just 100m from the beach and very close to all services. 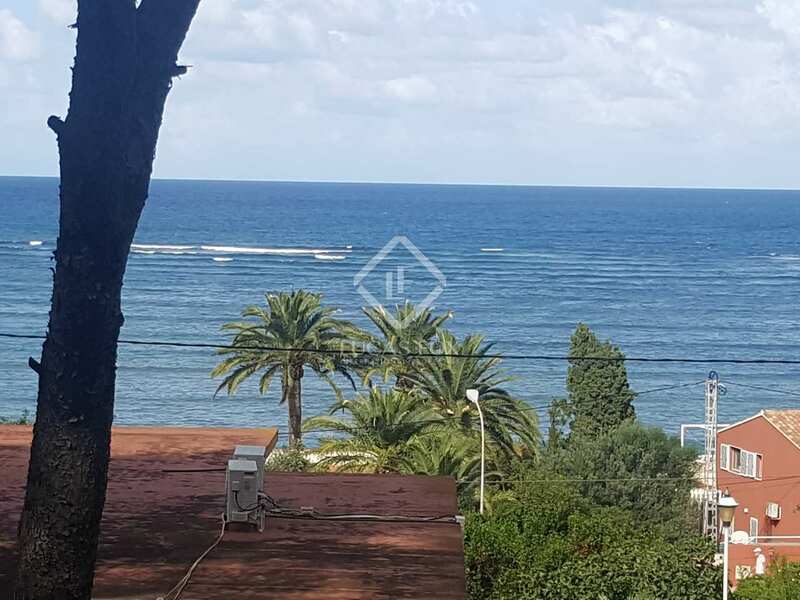 The property is for complete renovation, its current layout offers 2 bedrooms, a living-dining room, 2 bathrooms, a kitchen and an ample dining area. A garage parking space, built in wardrobes and a storage area are included. A renovation proposal is available consisting of 3 bedrooms (1 with private bathroom), guest toilet and another room for use as a dressing room or study on the ground floor. 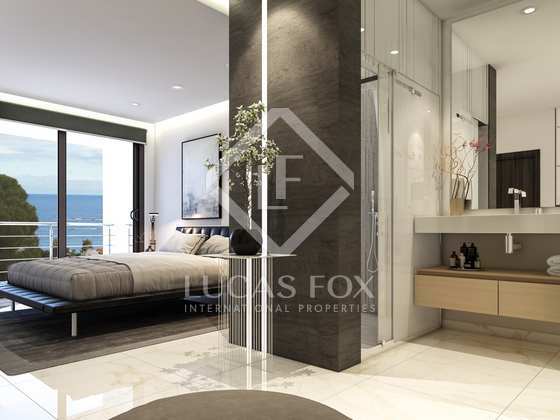 The upper floor offers a large bedroom with a private bathroom, dressing room and solarium with sea views. 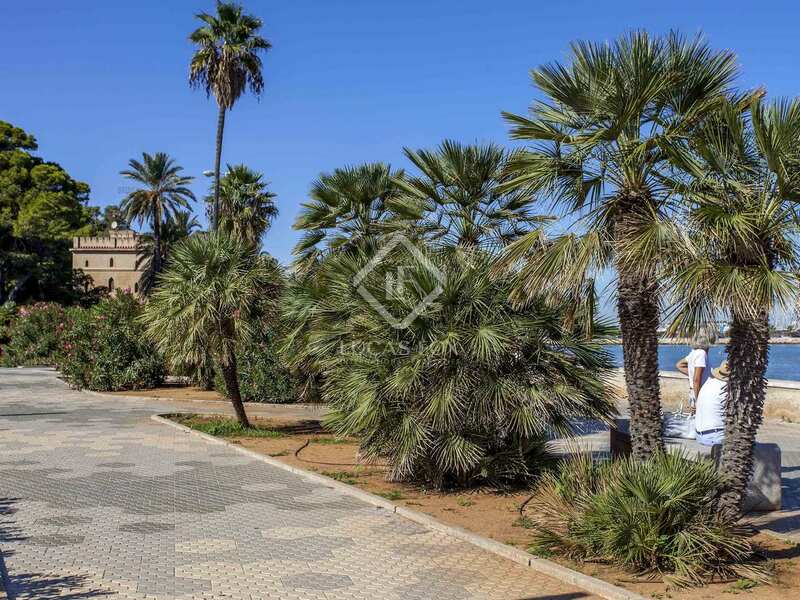 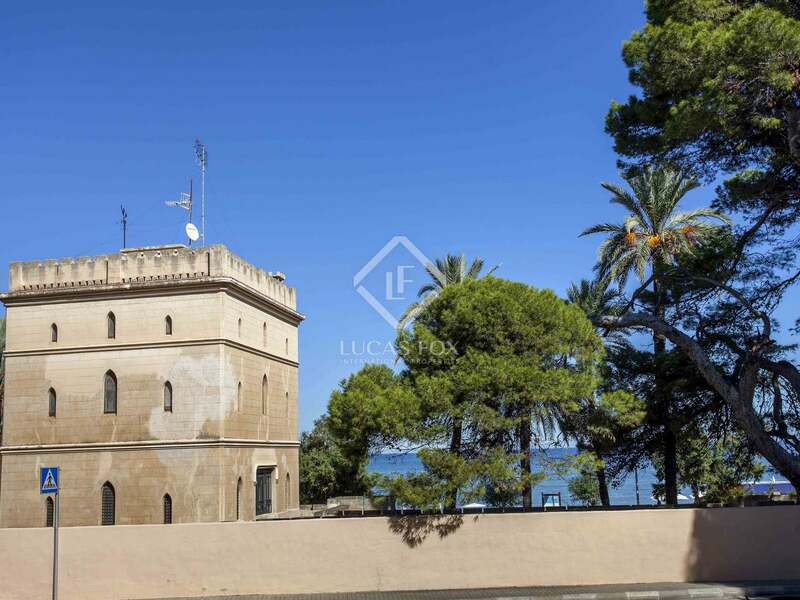 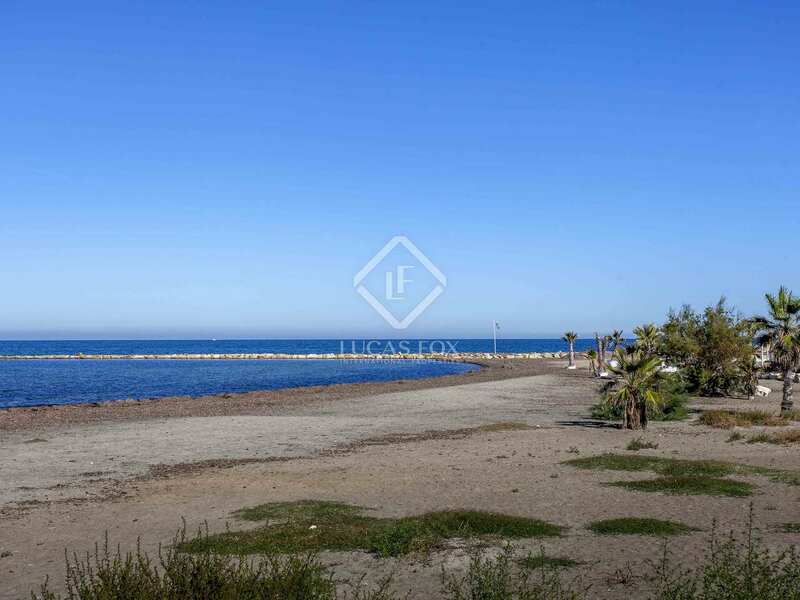 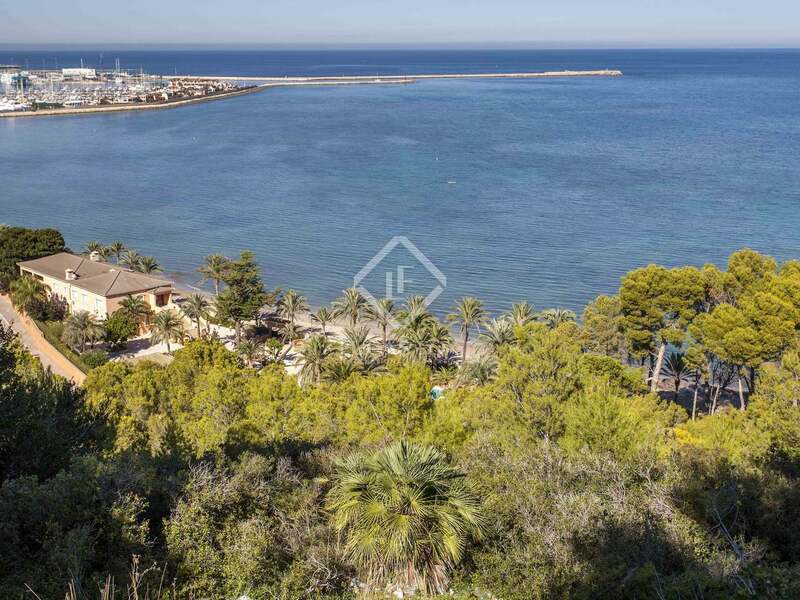 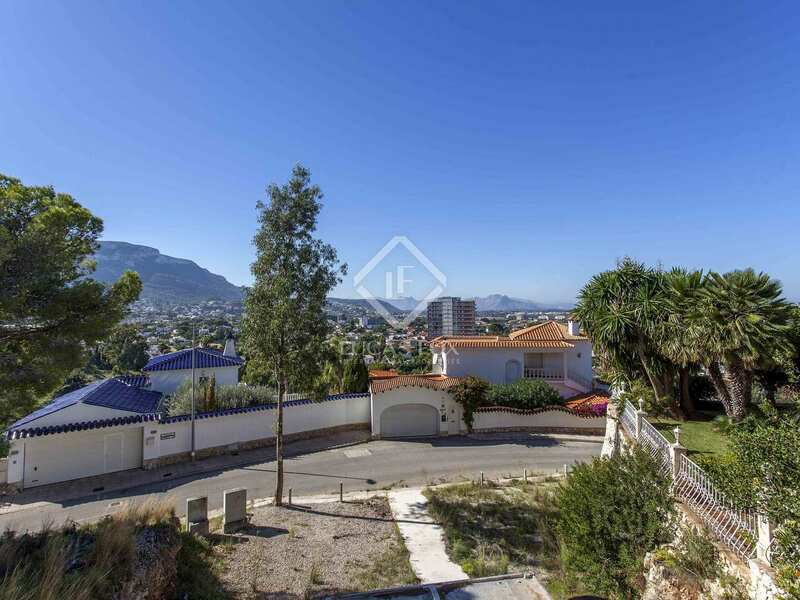 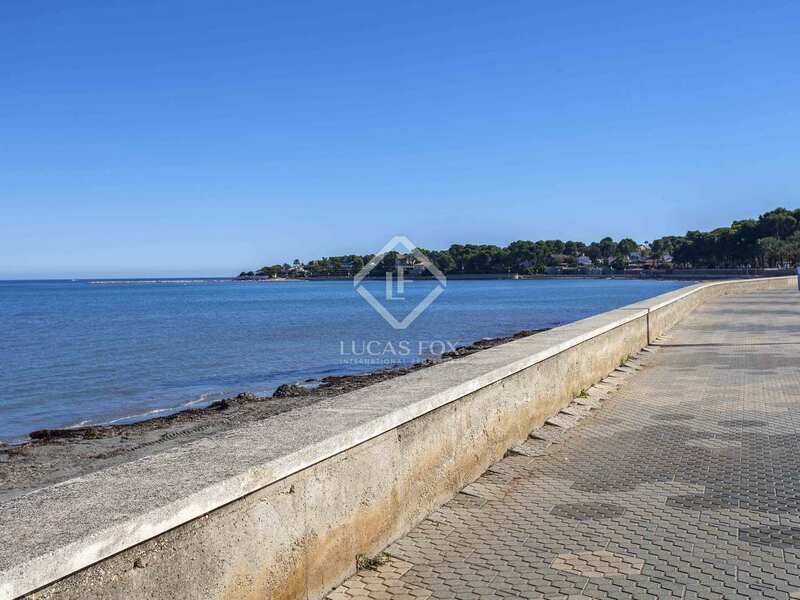 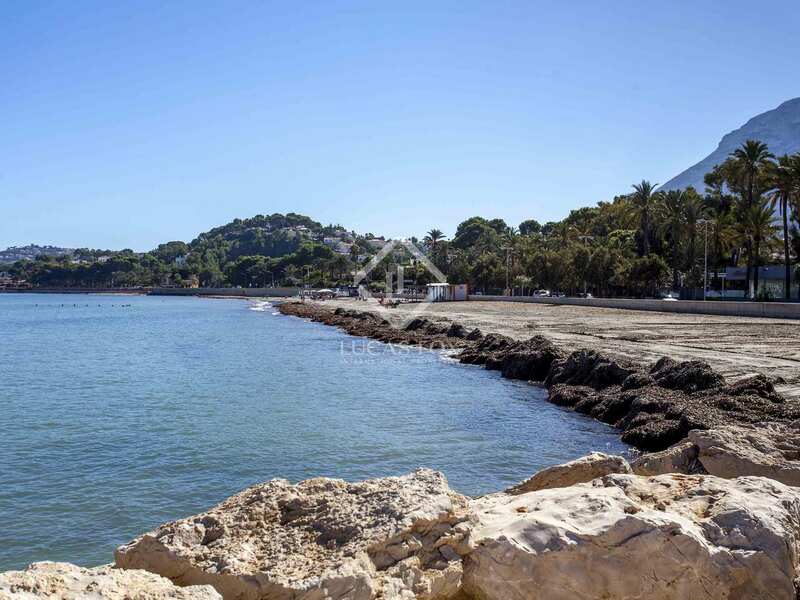 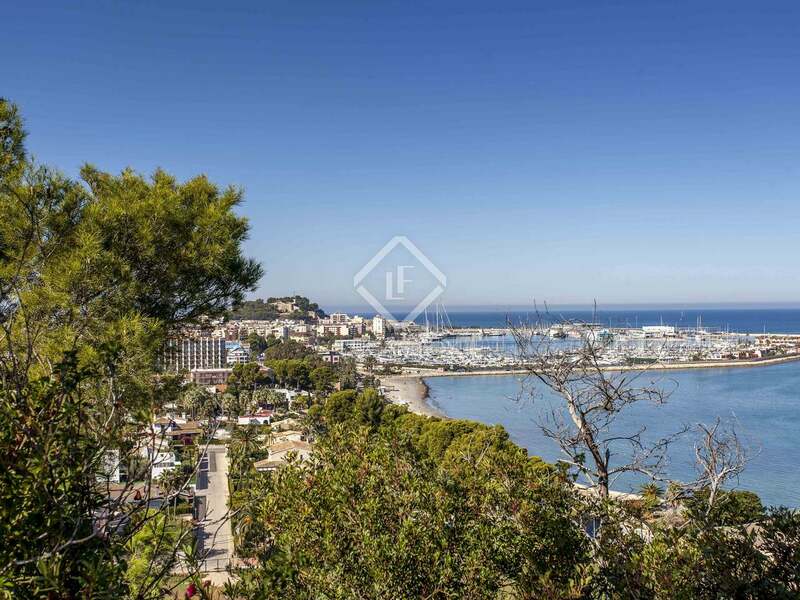 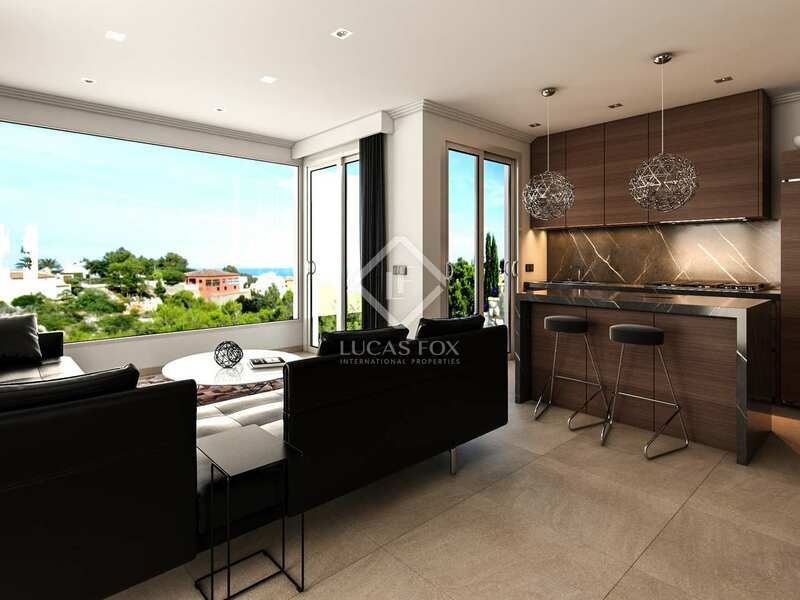 The layout of the property can be renovated according to the needs of the new owner; an excellent opportunity to create your dream house just 100m from the beach. 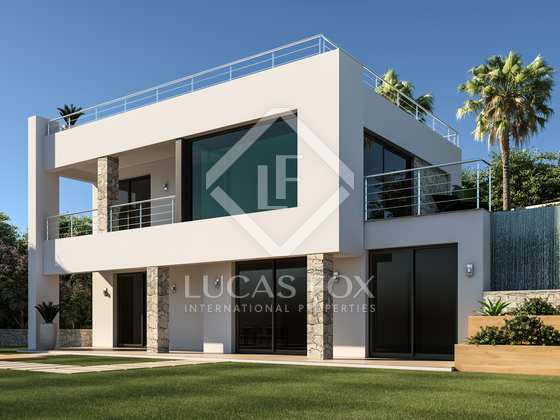 Property in an excellent location, in the exclusive Colina de San Nicolás in Las Rotas, close to all services.